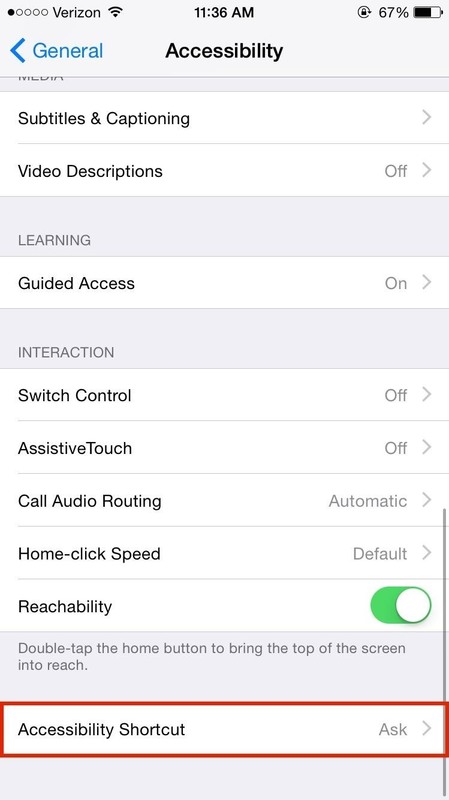 Your iOS device has a hell of a lot of settings that you've probably never played with, including a section dedicated to assistive features that allow those with disabilities to better handle their smartphones and tablets. With these features, those that are hard of hearing and those with low visibility can experience the full potential that iOS has to offer. But did you know anyone can take advantage of these features as well? Ever use your phone at night and think the display is still too bright, even at the minimum brightness? We've already shown you how to take advantage of accessibility settings to quickly toggle screen brightness using the home button. 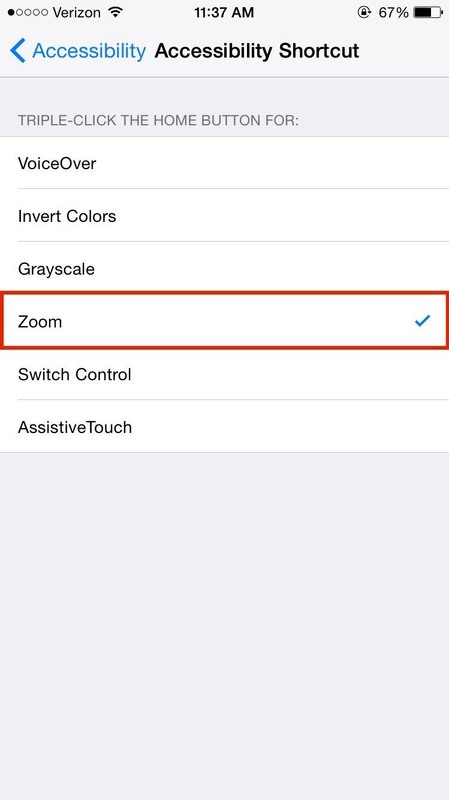 Now we'll show you a quick add-on to that to that, using the same zoom feature in the Accessibility settings to easily dim the brightness of your display well below the default level on your iOS device. 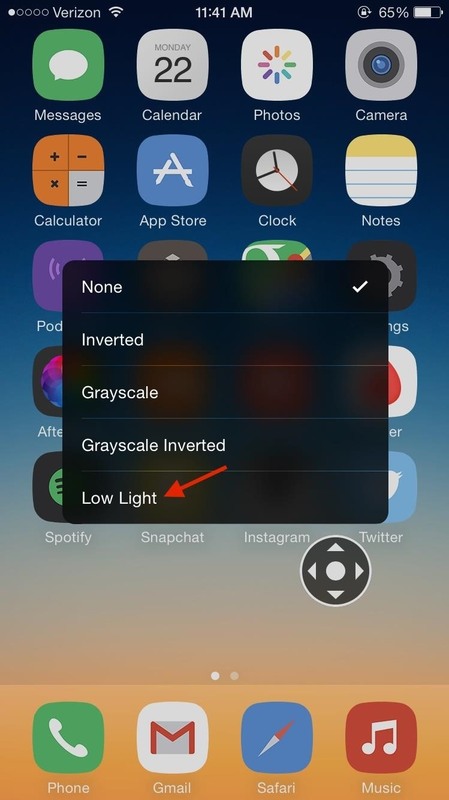 Note that if you followed our previous guide to toggling brightness with the Home button, you can skip down to Step #3 below. 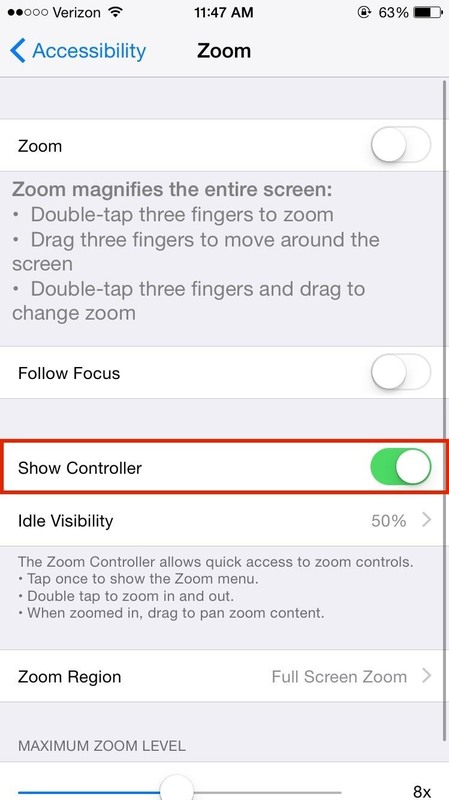 On your iOS device, go to Settings -> General -> Accessibility -> Zoom and make sure that "Show Controller" is enabled. 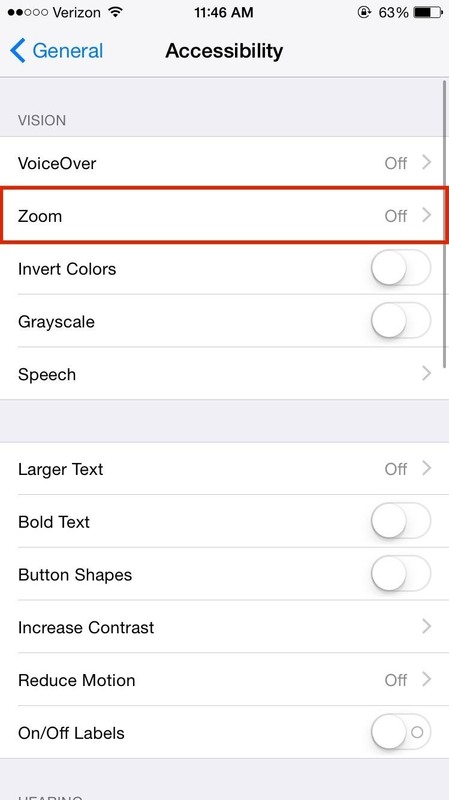 Now go back to the Accessibility settings page, scroll all the way down to "Accessibility Shortcut" and select "Zoom." 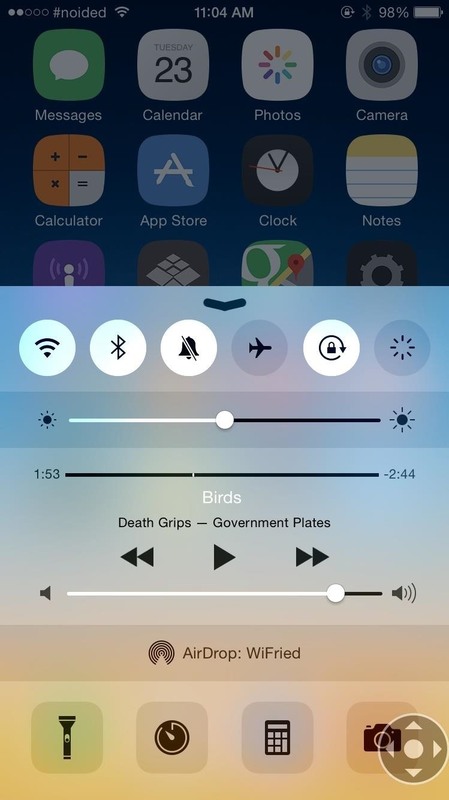 This will create a shortcut for you to dim the brightness by triple-clicking the Home button. Triple-click the home button and a small dark grey and white circle icon will pop up; this is the zoom controller. Tap on the zoom controller, select "Choose Filter" from the menu and select "Low Light." Your screen will dim considerably, but if pull up your Notification Center, you can lower the brightness further through the regular brightness control slider. Your display will turn substantially darker than usual. If you triple-click your home button to get out of Zoom mode, the low light feature will disappear, so stay in the feature to keep your display dimmed.